Wallace and Jon have been together for six months, and things are going well — it's time for Wallace to meet Jon's son, time to start getting serious. But an overheard conversation makes Wallace doubt everything. Is Jon for real, or has he been using Wallace all along? Relationship issues come to a head...and then have to take second stage when Wallace becomes involved in a dangerous undercover operation. Will their love survive...and will Wallace? I'm so excited that this is finally out!! I used Payhip for the first time. Easy! 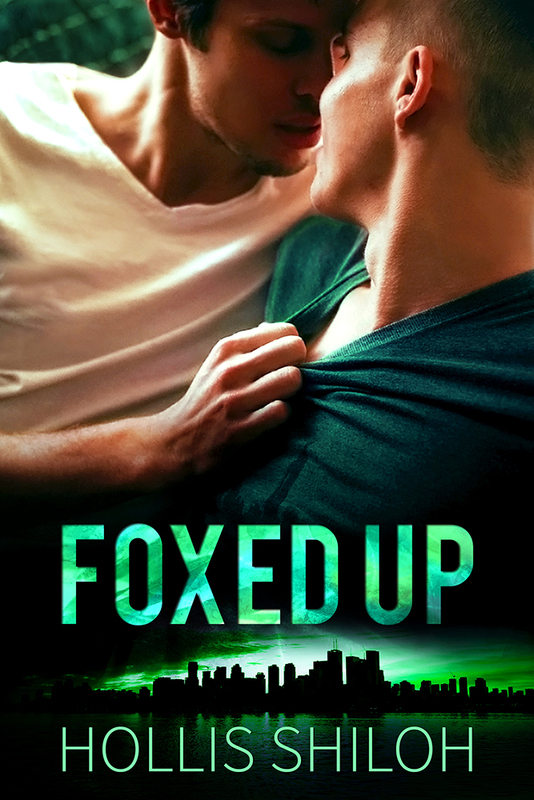 When I was purchasing Foxed Up, I saw a couple of other books of yours that were missing from my library. I took care of that right away.